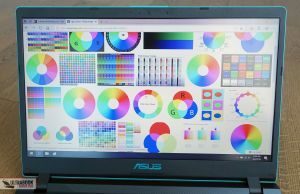 Summary: Asus cut many corners with this VivoBook X560UD. 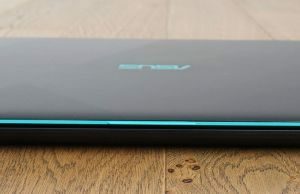 On one hand it's a compact laptop, decently well made and offers good performance with everyday use and even games, as well as very nice speakers and an OK screen (if you opt for the IPS version). 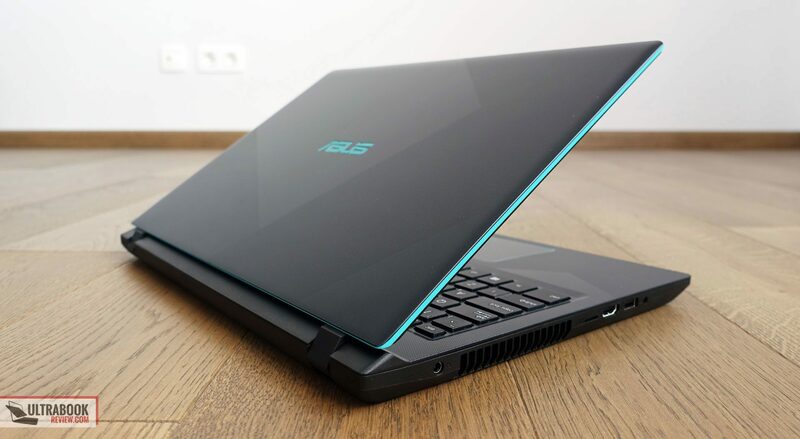 On the other hand it's a poor typer, gets a small battery and doesn't match the similar Asus VivoBook X570 series in games (read the article for more details), so it needs to be cheaper in order to compete. But even so, you'd still have to live with the quirks, and it's hard to recommend it over the other option. 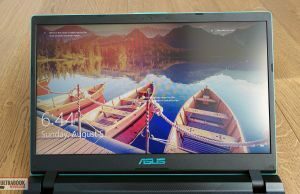 This article is about an all-round laptop that combines solid everyday performance, gaming abilities, a 15-inch screen, a compact form-factor and a great price: the Asus VivoBook 15 X560UD (or K560UD in some regions). 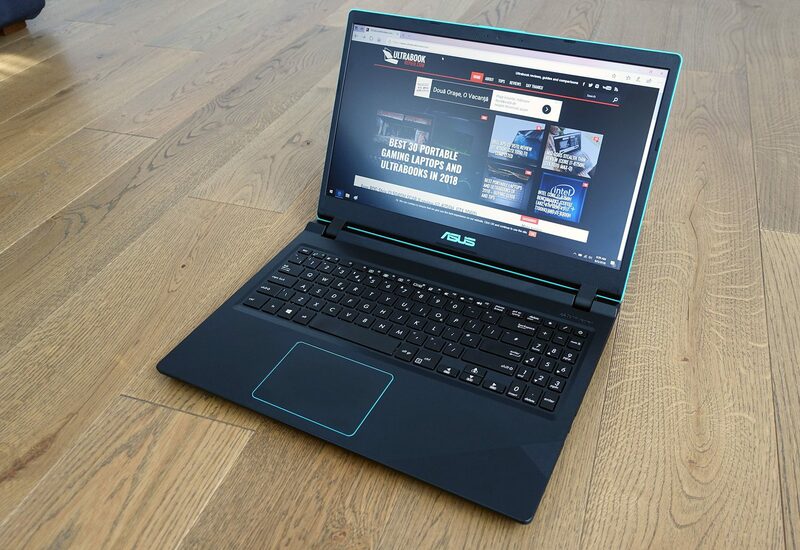 It’s built on Intel Core U hardware and an Nvidia GTX 1050 dedicated graphics chip, so it combines the performance and efficiency of the Intel platform with the gaming prowess of a mid-range GPU that can run most existing games at FHD resolution and mid to high graphics settings. 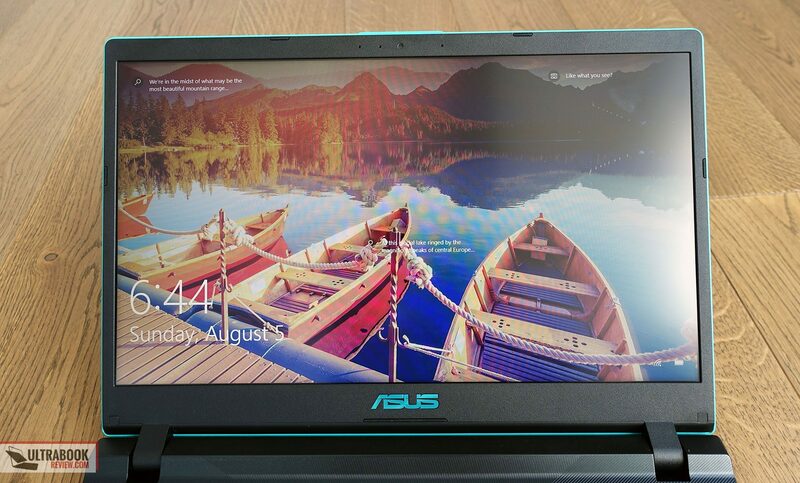 This is however the kind of laptop you’ll want to buy only if gaming is one of your priorities, as you do have to pay extra for this kind of GPU and you can find cheaper everyday laptops elsewhere if you’re not that much into games, like the affordable Asus VivoBook S510/F510 or S530 series, for instance. You do have to be aware that the VivoBook X560 cuts some corners in order to meet the lower price point. 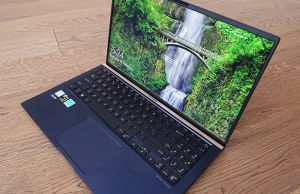 It’s not yet available in stores at the time of this article, but it is very similar to the VivoBook K570UD line already listed in the US from $700 and up, so I’d expect this to be cheaper, as it only gets a 36 Wh battery, there’s no backlit keyboard or finger sensor, and comes with a lower-end wireless chip. On the other hand, the 560 is a tad more compact than the 570 and gets a different internal layout that translates in better performance in demanding loads, but not in games, from what we can tell based on this test unit. 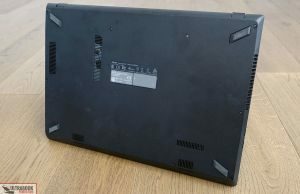 We’ve spent time with a Core i5-8250U + GTX 1050 2GB entry level version of the VivoBook X560/K560 line in the last weeks and gathered all our impressions below, with the positives and the quirks, so read on to find out if this is worth considering or not. 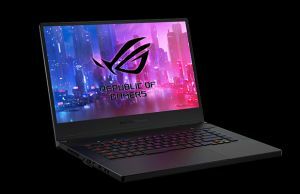 Higher end configurations are also available, with hybrid storage, up to 16 GB of RAM, an optional IPS FHD display and the 4 GB version of the GTX 1050 graphics chip. 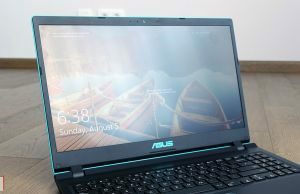 The VivoBook X/K is the entry level series in Asus’s extensive line of notebooks, and it should come to no surprise this X560 is only average in terms of build quality and looks. Plastic is used for the entire chassis and casing, with a textured finishing for both the lid cover and the interior, which I’d reckon should handle scratches better than smoother surfaces, but at the same time it still smudges easily. 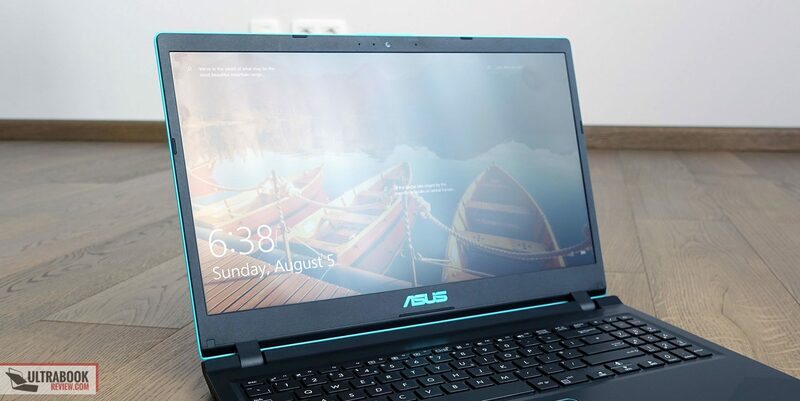 Aesthetically, this laptop gets a dark-gray theme, with a few blue accents: the Asus logo on the lid and beneath the screen, a thin line around the display’s outer frame and a thin line around the clickpad. This are subtle touches, but look nice. There are no other color options to choose from, like on the higher-tier VivoBook S530 series. The construction is alright. The laptop feels fairly good in hand, but there’s still a fair bit on flex in the screen and the keyboard’s main deck. 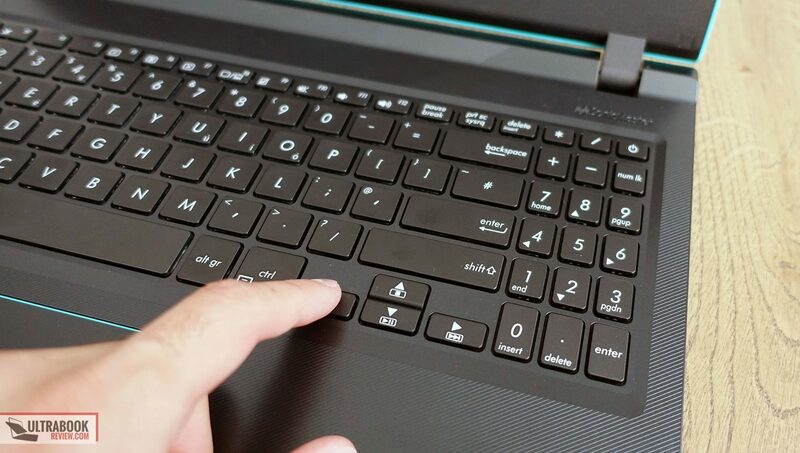 What sets the VivoBook X560 apart from most other alternatives in its range is its compact form-factor. 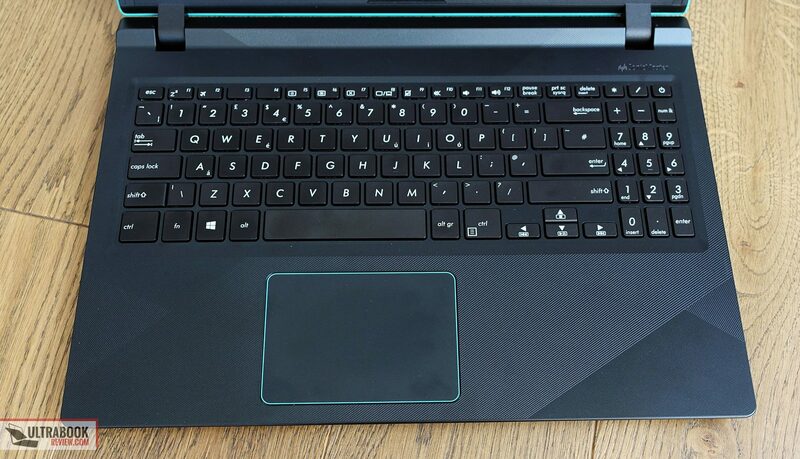 This laptop is small, as you can tell from the bezels around the screen, which should help if you plan to lug it around. It’s also fairly light, at just under 2 kilos for the tested configuration. Compared to the X570/K750 line, this one is about the same weight, a little bit thicker and a little bit smaller. The S530 line on the other hand is both lighter, thinner and smaller. On the practical side of things, there’s little to complain about. The screen is hold in place by two sturdy hinges that allow it to lean back to about 150 degrees (further down than on the X570), but you’ll need both hands to break past their resistance. 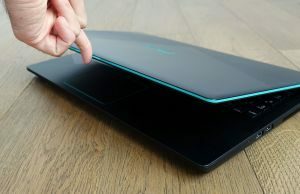 The interior is roomy and there are no sharp edges and corners that could bite into your wrists, and on the underbelly you’ll find four rubber feet that do a good job at keeping the computer anchored on a desk. Down here you’ll also notice some air intake cuts, as well as the speakers placed towards the front. Hot air is pushed out through a grill on the left edge, which is different than on the X570 series and could bother the lefties among you, who might want to keep a mouse around that area. There’s also an intake grill on the right edge. The intake/exhausts might seem a bit undersized on a first look, but the cooling actually does a good job at keeping temperatures and performance at bay, as you’ll find out further down in the next sections. 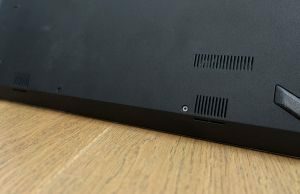 Having those grills on the sides limits the space for connectors and also pushes them down, so as a result there’s no full-size card-reader on this laptop, no USB-C port and no Lan adapter. You do however get 3x USB-A slots, HDMI 1.4, a headphone jack and a microSD card-reader. 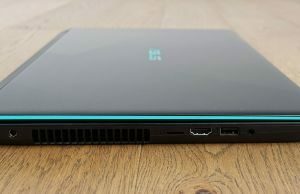 As a side note, the status LEDs are also placed on the left edge, which means there are absolutely no visible lights on the interior that would bother you when watching a movie in a dark room, which is unfortunately a rarity among mid-range laptops these days. 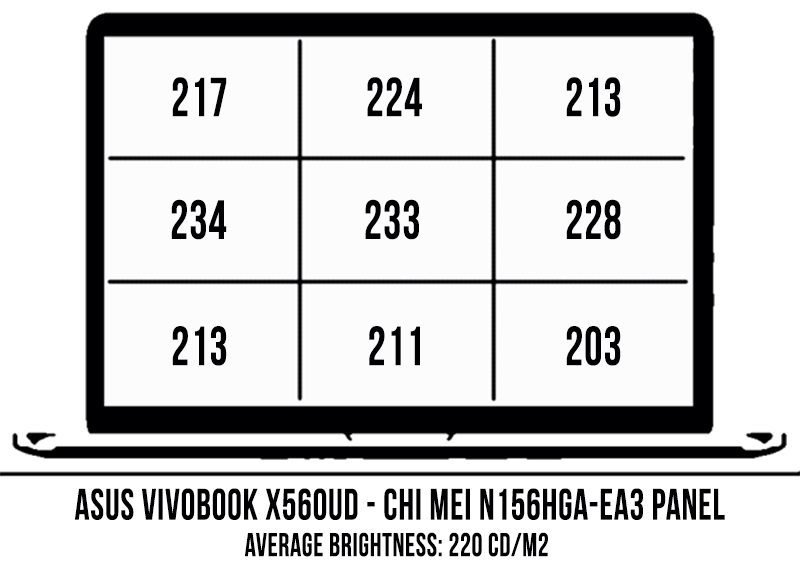 All in all, the VivoBook X560/K560 is a decently built computer. It’s made out of plastic, it doesn’t feel as nice or as robust as some of the more premium options out there, and gets a limited IO, which are quirks you’d have to accept and are somewhat compensated by the compact form-factor and reduced weight. 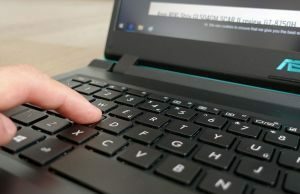 On a first glance, this laptop’s keyboard looks a lot like the one on the VivoBook X570 series we’ve reviewed in a previous article, but to me it didn’t feel as nice to use. The layout is pretty standard, with a main deck of full-sized keys, a cramped NumPad with the Power button integrated in the top-right corner, as well as short, but fairly well spaced arrow keys. There’s also a small left Shift key that I had a hard time getting used to, especially since it’s closely bound to the \ key next to it. For some reason this keyboard feels however mushier than the keyboard on the X570 and that lead to a higher than normal error rate during my time with it. 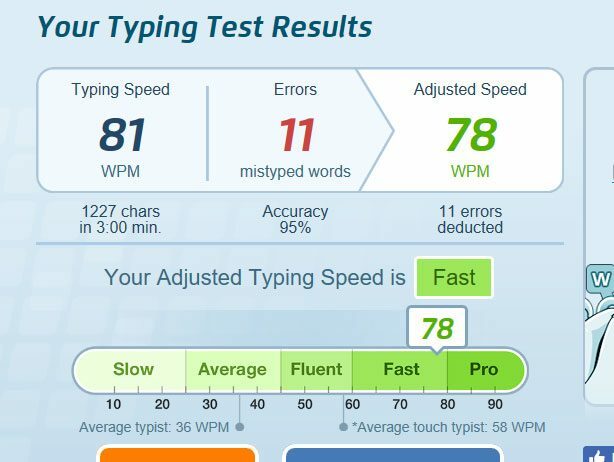 There’s just something I don’t like with the way these keys click and couldn’t get used to the feedback even after typing several thousands of words on this computer. There’s also some flex in the deck, but it’s not very pronounced and it didn’t bother me that much. 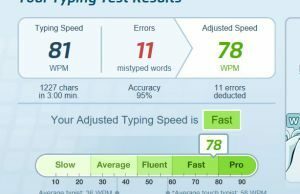 On the other hand, this keyboard is still very fast, thanks to its short travel keys, but with this kind of accuracy is hard to recommend to anyone who needs to do a lot of typing. It’s also not backlit, and from what I can tell from Asus’s website, that’s not even an option with this series, like with the X570. There’s also no finger sensor either. The trackpad is pretty good for this class. It’s fairly well sized and made out of plastic, but it gets Precision drivers and handles everyday activities, taps and gestures smoothly and accurately. The physical clicks are however clunky and stiff. 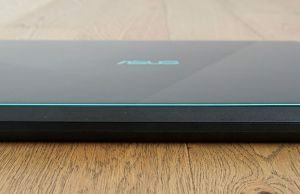 There’s a matte 15.6-inch screen on the VivoBook X560 series and Asus offers a choice of either a TN on an IPS panel, both with 45% NTSC color coverage according to the official specs. 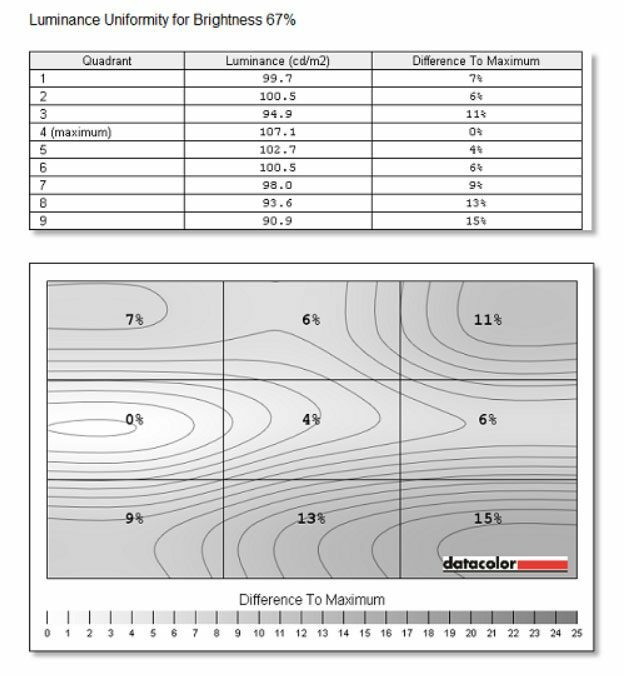 We got the basic TN version on our test unit, so we’ll talk about this one below. 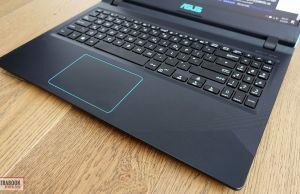 If you’re however interested in the IPS version, and you should, I’d expect it to be very similar to the one Asus uses on the X570 model, and you’ll find more about it in here. Anyway, back to the TN option. 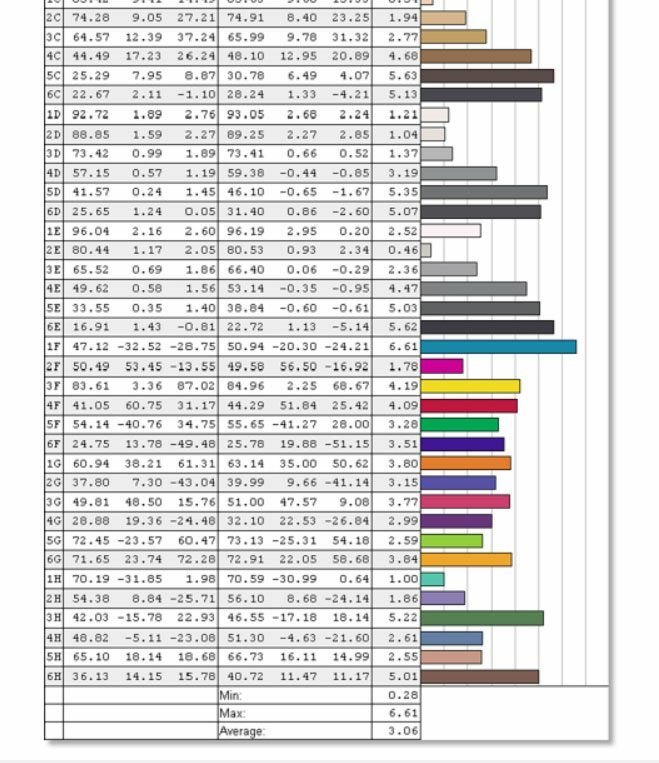 Well, it’s pretty much what you can expect from a TN screen in terms of narrow viewing angles and aggressive vertical color/contrast shifting, and on top of that it’s not that great in terms of colors, contrast or brightness either, as you can tell from the numbers below. Just keep in mind the contrast is not actually that bad as in our readings, as our Sypder 4 sensor has difficulties properly interpreting black levels on this kind of TN screens, so in reality the contrast is around 500:1 and black levels around 0.6 cd/m2. 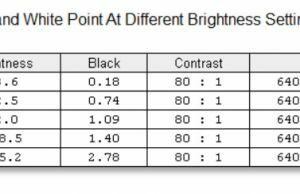 Black on max brightness: ~0.6 cd/m2. 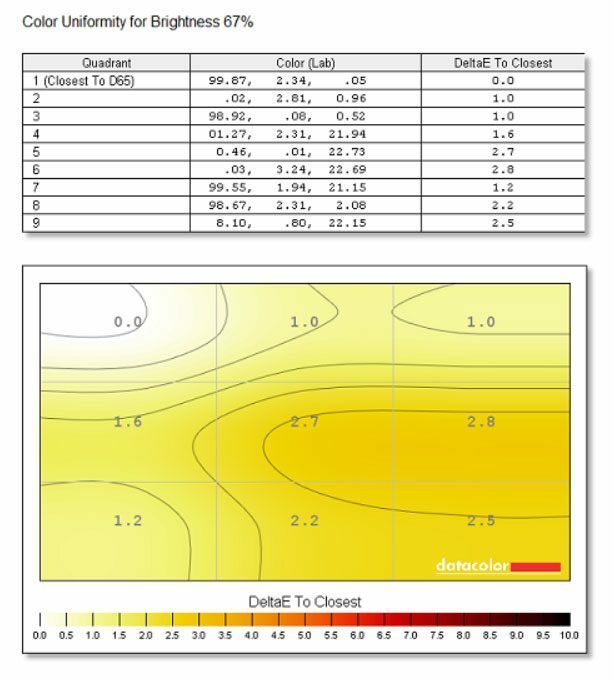 You can also use our calibrated color profile to address the severe gamma and gray levels imbalances. All in all this is a basic-level screen and I’d suggest paying extra for the IPS option. That one is still fairly dim and still pretty poor in terms of color coverage, but offers better contrast and much improved viewing angles. Our configuration of the VivoBook X560UD is an entry-level model in terms of hardware specs, with an Intel Core i5-8250U processor, dual graphics (Intel UHD 620 + Nvidia GTX 1050 2GB VRAM), 12 GB of DDR4 RAM and only a 5400 rpm HDD for storage. 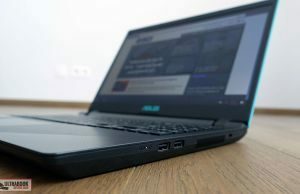 As someone used to higher-tier laptops, I find using a computer without an SSD a gruesome experience, especially while Windows gets to run all its updates. We also encountered that dreaded issue with Windows pushing the HDD to a constant 100% load, but we tweaked it out, waited for the updates to run their course (do it over night, as it will take hours on this laptop) and in the end got a computer we could actually use. 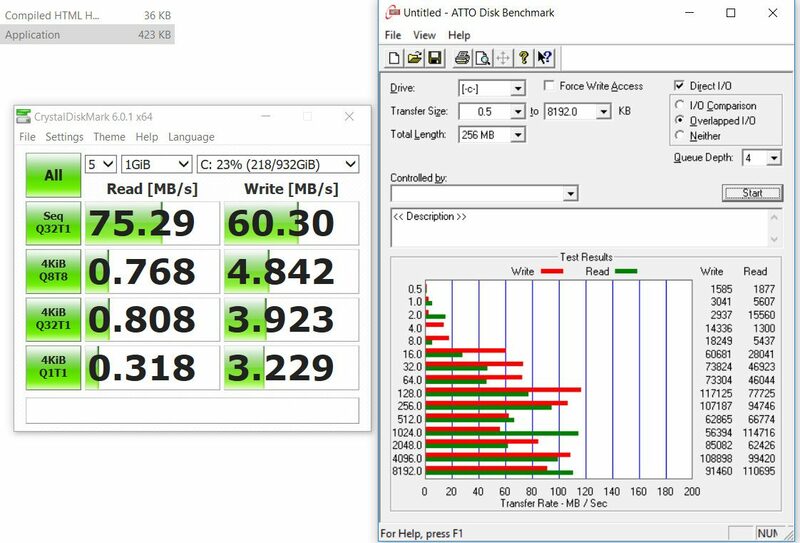 I do recommend getting an SSD if possible, it’s going to make your life much better, especially since it’s going to be very difficult to add one yourself later. To get to the internals you have to unscrew a handful of Philips screws on the back, that’s easy. 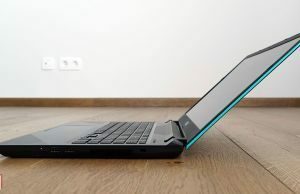 The laptop opens from the interior though, you need to detach the keyboard deck, but be careful when you lift it up, as there are two ribbons that connect the keyboard and trackpad to the motherboard, and it’s important not to sever them in any way. Even if disconnected properly, those are not easy to reconnect. 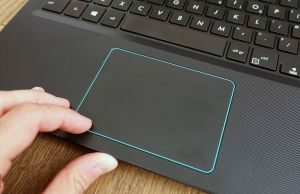 At this point you can, with enough care and dexterity, get access to the 2.5″ storage bay, Wi-Fi chip and one of the memory slots, without disconnecting the keyboard/trackpad. 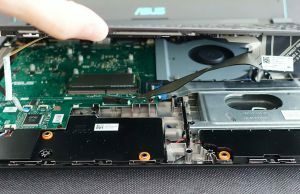 In order to get to the other RAM slot and the M.2 SSD slot you will however have to disconnect the ribbons and remove the motherboard, which is not something the inexperienced user can do and would also void warranty. So you can either replace the HDD with a 2.5″ SSD, or just get a configuration with an SSD from the starters. While we’re in here, it’s also worth noting that a significant part of the interior is unused with this internal layout, as the battery is tucked inside the chin under the screen and doesn’t take much space, like with most other builds. This also leaves room for some big speakers, but we’ll talk about them further down. 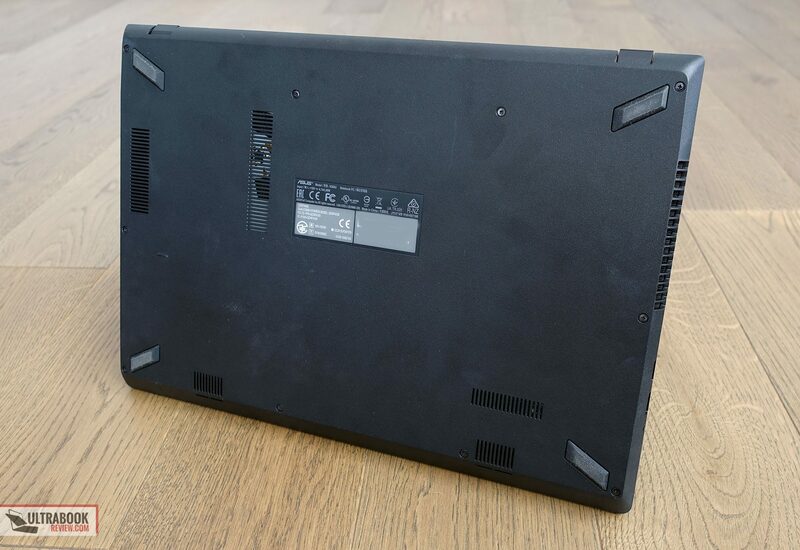 Speaking of the battery though, you can see that it consists of three groups of cells, so Asus could have easily put a 48 Wh battery inside this laptop, yet they opted for a smaller 36 Wh battery in order to reduce costs. 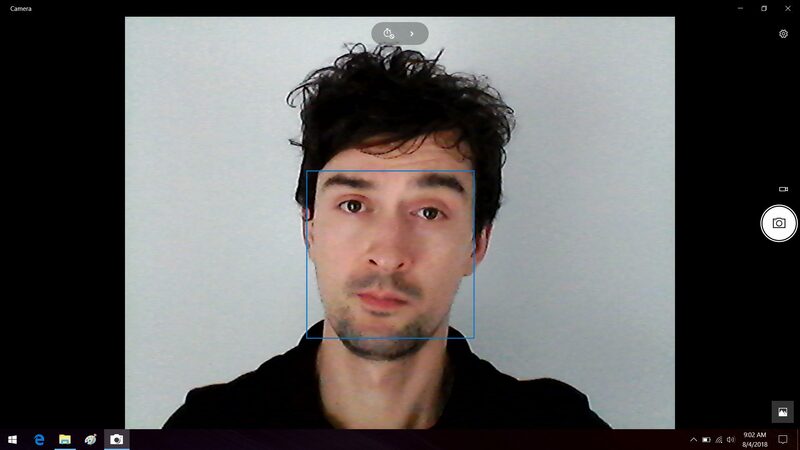 Anyway, as I mentioned earlier, I was a bit concerned with the way this laptop is going to perform. 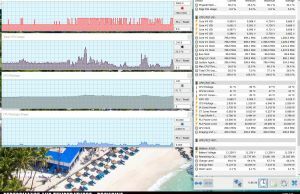 I expected it to do well in basic activities like browsing, multiemdia and everyday mutitasking, like any other Core i5-8250U powered computer, even without an SSD, which it did, as you can tell from the following HWinfo logs. 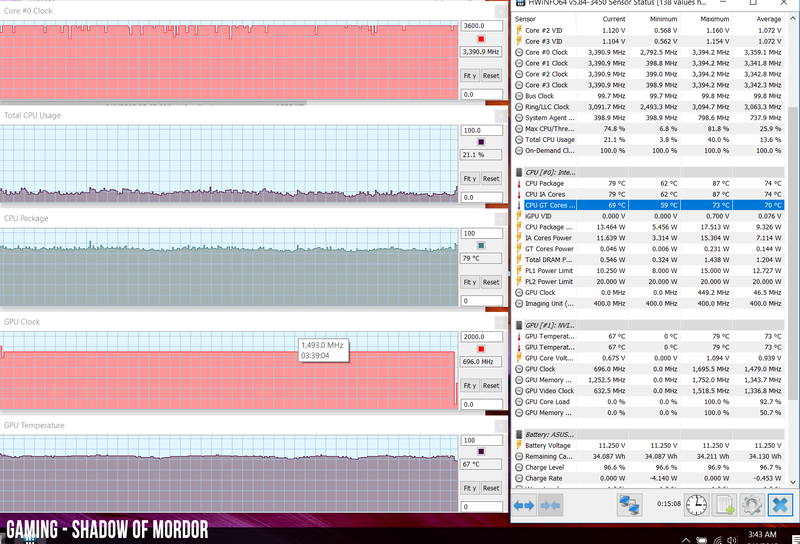 And then I went on to test performance in demanding loads and in games. 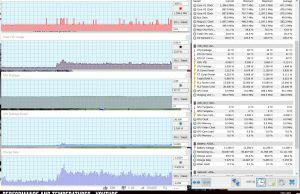 For demanding loads we simulate a 100% CPU load with Cinebench R15 that we run in a loop, something you can expect if you plan to edit video/photos on such a computer or perhaps run some programming software like Eclipse, on perhaps Mathlab, or other CPU taxing applications. Our sample fared well out of the box, averaging about 580-600 points in Cinebench, with a constant 15W power drain for the duration of the test. The CPU only got to about 75 degrees Celsius during the test, and what’s more important is that the same behavior was consistent when running the test in a loop for 5-10 times. 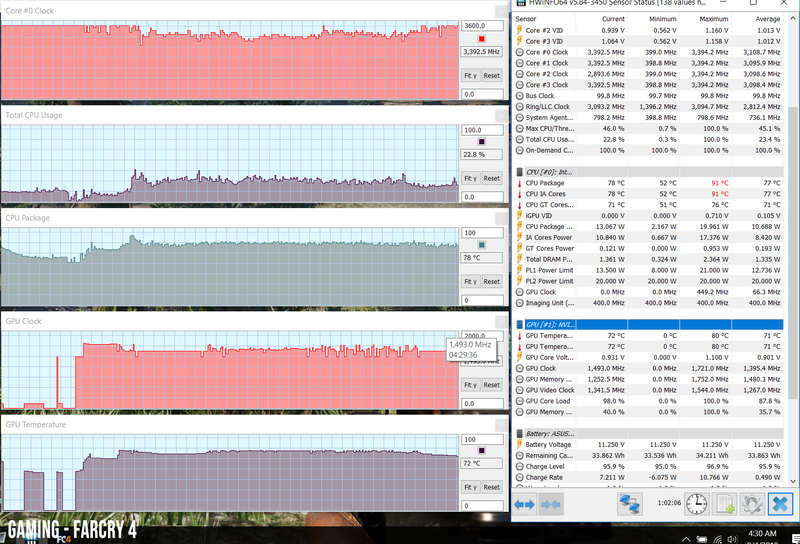 In other words, the i5 performs flawlessly inside this laptop. 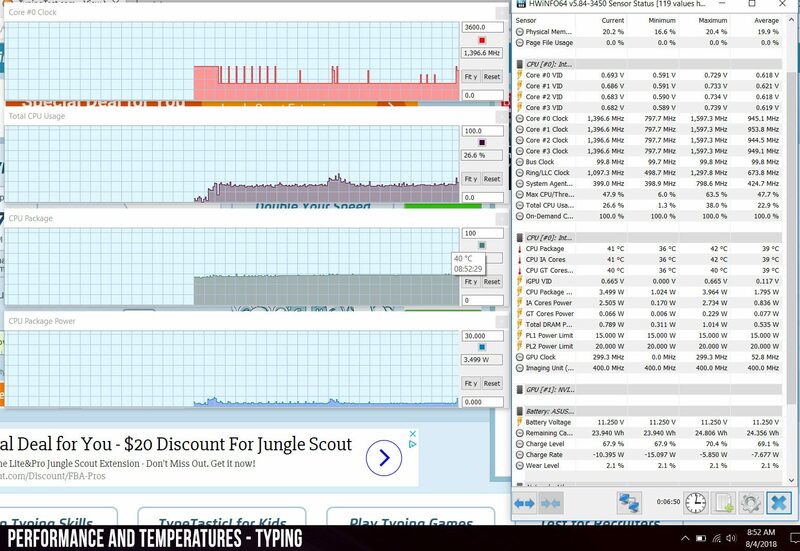 We also undervolted the CPU to -100 mV with ThrottleStop (it’s safe and we explain how to do it in this article), which lead to a slight increase in Turbo Speeds and Wattage drain while running Cinebench, that translated in scores around 630-650 points. Temperatures stayed within similar limits, reaching up to 75 degrees Celsius, and the behavior remained consistent for multiple continuous runs. 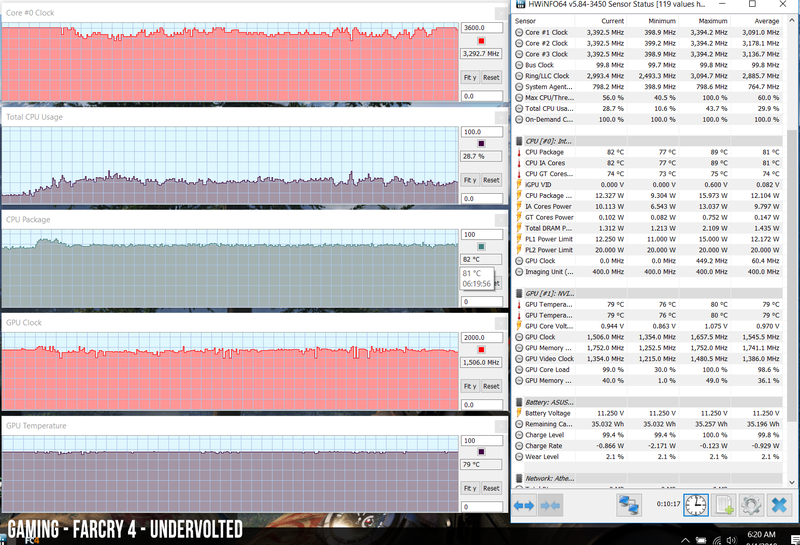 That means undervolting the CPU to only -100 mV made it 5-10% faster, without any drawbacks. 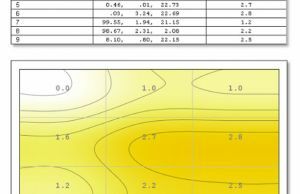 Those interested in numbers will find some interesting data in the following lines, ran on the default out-of-the-box setup. Keep in mind our test unit only gets a 5400 rpm HDD, and that takes its toll in some tests. 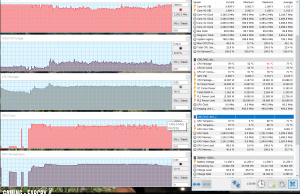 x264 HD Benchmark 4.0 32-bit: Pass 1 – 135.42 fps, Pass 2 – 33.50 fps. 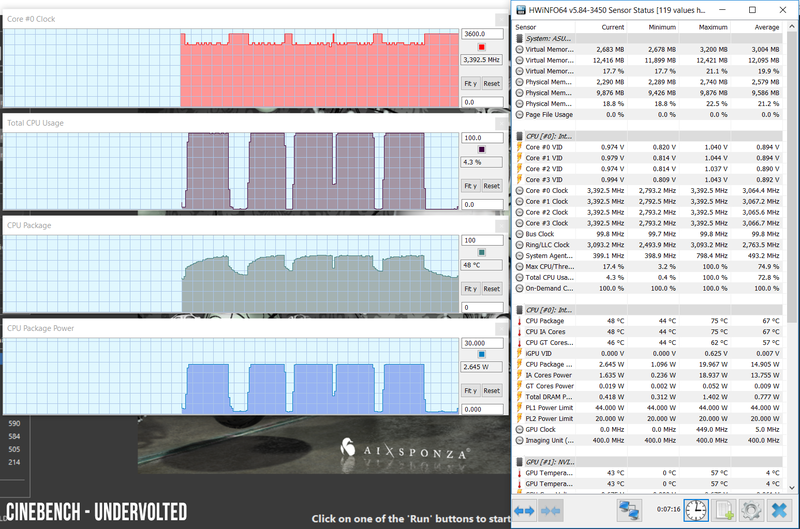 x264 HD Benchmark 4.0 32-bit: Pass 1 – 157.94 fps, Pass 2 – 40.25 fps. As expected, CPU related scores get a significant boost in some tests, as the processor runs at higher Turbo Frequencies, while GPU results remain mostly unchanged. We’ll get to that in the next section. Our test unit gets the lower-end version of the GTX 1050 graphics chip, with just 2 GB of VRAM, but the hardware performs well in games. Here’s what we got on the default setup. 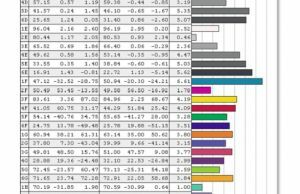 Having a closer look at the HWInfo logs, we can see that the CPU runs mostly fine in games, maintaining high Turbo Speed frequencies in most titles, but the GPU only averages clock speeds of around 1400 MHz in Far Cry 4 and 1500 MHz in Shadow of Mordor, a fair bit under its maximum Turbo potential of 1700 MHz, and that despite the fact that the GPU only goes to about 80 degrees in prolonged gaming sessions. The logs do show that the GPU clocks down from its initial running speeds after launching the game, and as a result the fps numbers above are lower than what we got on the VivoBook K570 laptop tested earlier, with the exact same GTX 1050 2GB graphics chip. We reviewed the AMD+ GTX 1050 version of the GPU, but there’s also a review of the Intel model over here that reports similar GPU performance. It is however interesting to see that undervolting the CPU actually allows the GPU to run at higher frequencies of around 1500 MHz in Far Cry, a nearly 10% increase, while staying within the same temperature parameters. 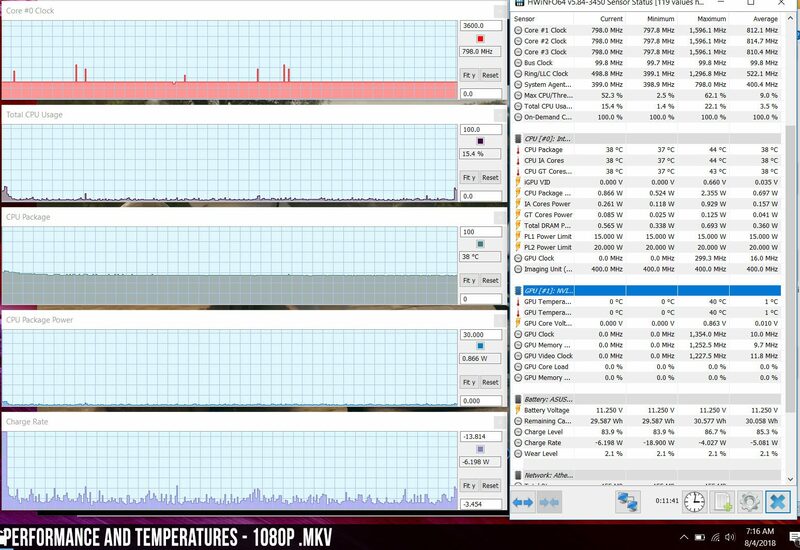 This suggests that the single fan cooling implemented by Asus on this configuration struggles to keep both the CPU and GPU at bay with games, and any tweaks at CPU level have an impact on the temperatures perceived on the GPU. 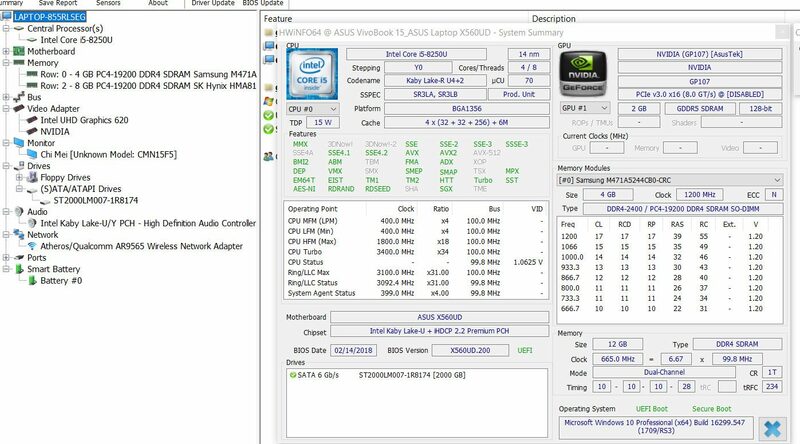 In this case, lowering the CPU’s voltage allows both the CPU and GPU to run at higher Turbo Clock Speeds, slightly improving gaming performance. 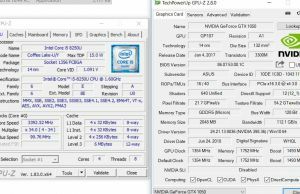 All in all though, this kind of build is not capable of squeezing the best possible from the GTX 1050 GPU as far as we can tell from our experience with this test sample, so if gaming is your primary concern, you should rather consider the VivoBook X570/K570 line with similar hardware, but a different internal layout. 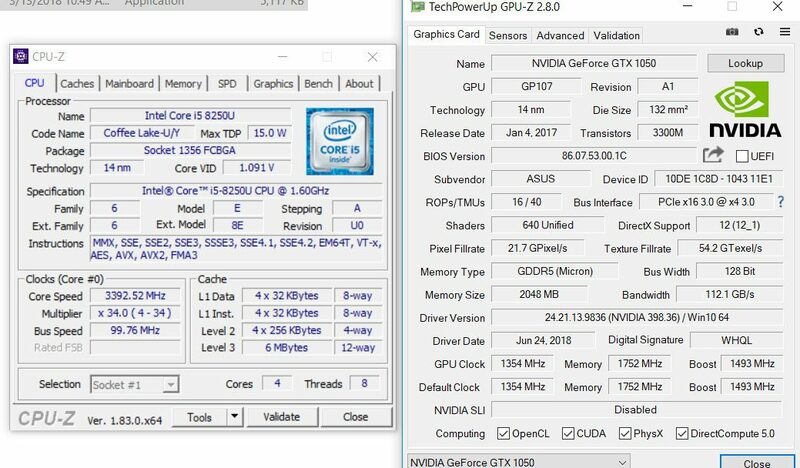 We’ve seen reports of CPU performance issues with that SKU, so you might want to further look into the matter, but GPU performance seems to be solid from the tests we’ve found online so far. The entire internal layout of the X560 is unusual, and the cooling system is no exception. I can’t get you a clear look at it, because it’s behind the motherboard and I chose not to completely disassembly this test unit. 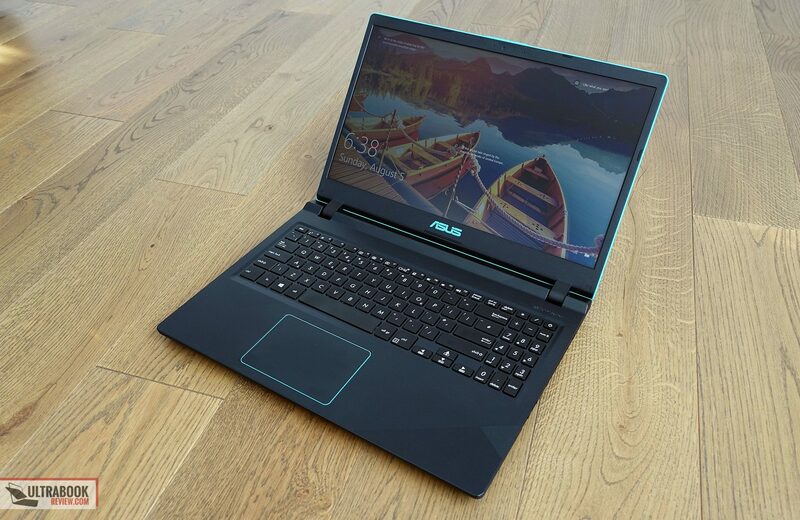 You can however see that the fan is placed in the middle of the laptop, while the radiator that attaches to the heat-pipes is all the way across near the edge. 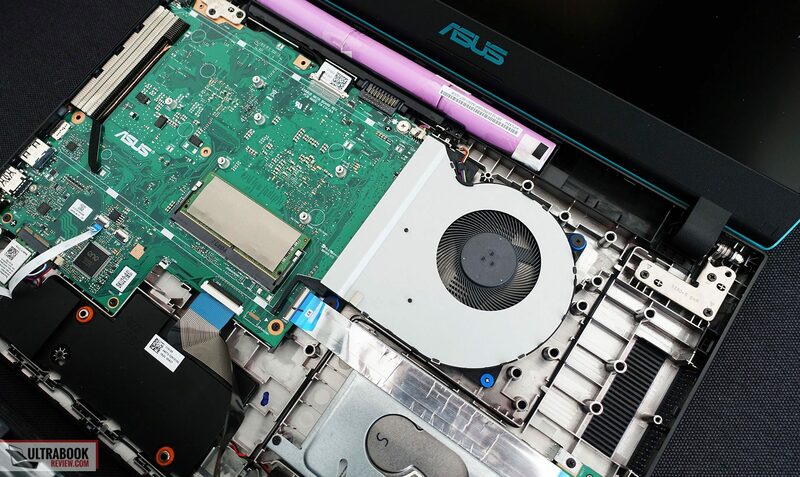 In other words, the fan pushes air across the motherboard ans is not near the radiators, like in most other laptops, and judging by what we discussed in the performance section above, this solution has its limitations with this kind of hardware. 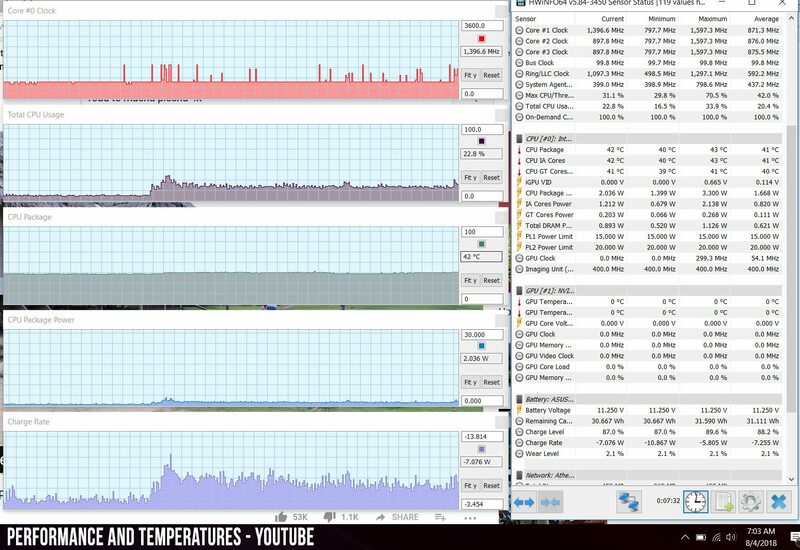 The cooling system is however quiet and allows this laptop to run coolly. 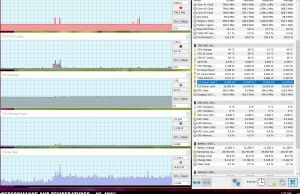 With daily use the fan is mostly inactive and only kicks occasionally, with multitasking. You will however hear the constant roar of the spinning HDD in quiet environments. 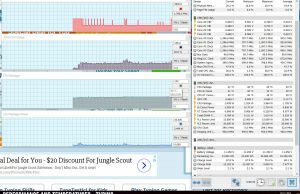 With games the fan is active and we measured noise levels of up to 48 dB at head level, which are not that bad for a gaming laptop. On the other hand, outer shell temperatures are kept well within tolerable limits, and in fact this VivoBook is one of the coolest running GTX 1050 laptops I’ve ever seen when playing games. For connectivity there’s only Wireless AC and Bluetooth on this line. 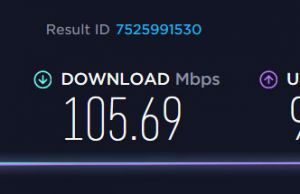 Asus went with an older generation wireless module which doesn’t support 5 GHz connections and is also fairly slow, only averaging about 100 Mbps transfer speeds in our tests. We haven’t ran into any troubles with disconnects or performance drops though, and the signal strength remains strong at 30+ feet from the router, with obstacles in between. 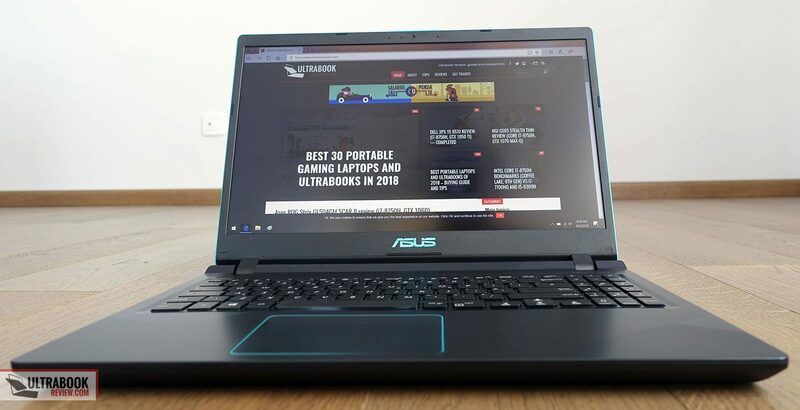 We mentioned earlier that Asus put some large speakers inside this laptop, so it comes to no surprise the audio is a strong selling point, compared to the alternatives in the segment. The speakers are loud (80-82 dB at head level), clear and punchy. 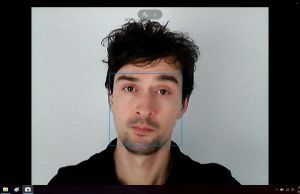 They don’t distort, despite their cuts being placed on the underbelly, and actually covering these doesn’t interfere much with the audio coming out either. The speakers are mounted to the frame with rubber gaskets (the orange rings in the pictures), meant to dampen vibrations, but you can still feel the palm-rest vibrating at volumes above 70%, so they don’t do an excellent job at it. We’ll also mention the camera here, but we might just as well don’t, as it’s one of the worst we’ve ever seen on a modern notebook. It takes crappy pictures in good light conditions, and abominable ones in dimmer rooms. There’s only a 36 Wh battery inside the VivoBook X560UD, and that’s probably its biggest drawback. having a look at the internals, Asus could have easily added an extra set of cells for a 48 Wh battery in this unit, but chose not to. The Intel hardware is efficient with daily tasks, but even so there’s only that much you can get from a small battery: about 3-4 hours of everyday multitasking and 5-7 of video content. Here’s what to expect, with the screen’s brightness set at around 120 nits (~40 brightness). 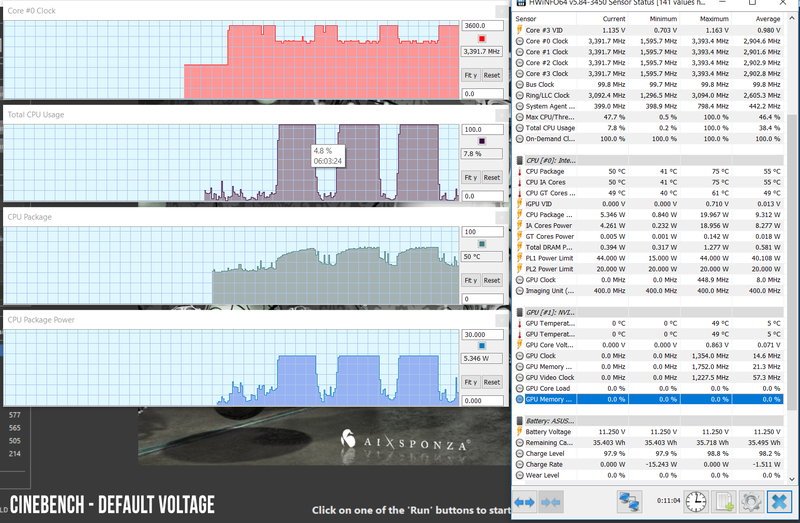 10.5 W (~3 h 30 min of use) – heavy browsing in Edge, Better Performance Power Mode, screen at 40%, Wi-Fi ON. Keep in mind our unit came with a spinning HDD, configurations with an SSD should handle basic tasks slightly more efficiently. At the same time, opting for the IPS screen will also take a toll on battery, so all in all you should expect similar battery life to what we got on our test unit from the configurations with the IPS screen and SSD storage. 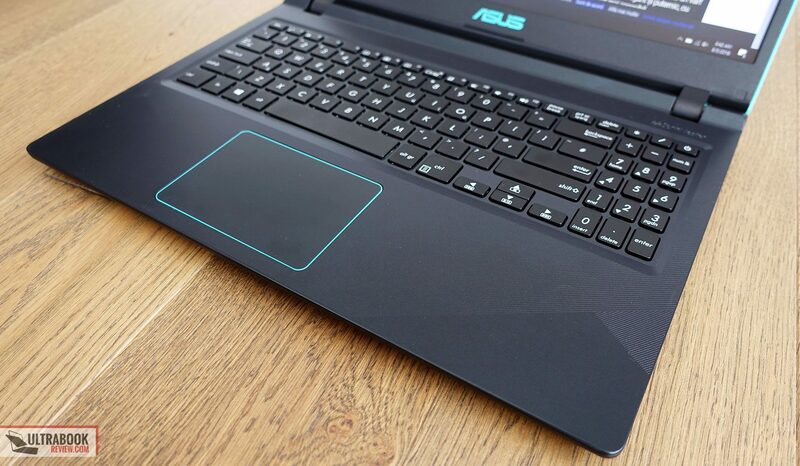 Asus pairs this with a compact 90 Wh charger with quick-charging. A full-recharge takes around 1 hour and 20 minutes, with 60% of the capacity able to replenish in about 40 minutes. 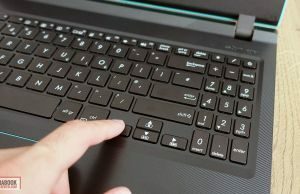 The VivoBook X560UD is not available in shops at the time of this article. 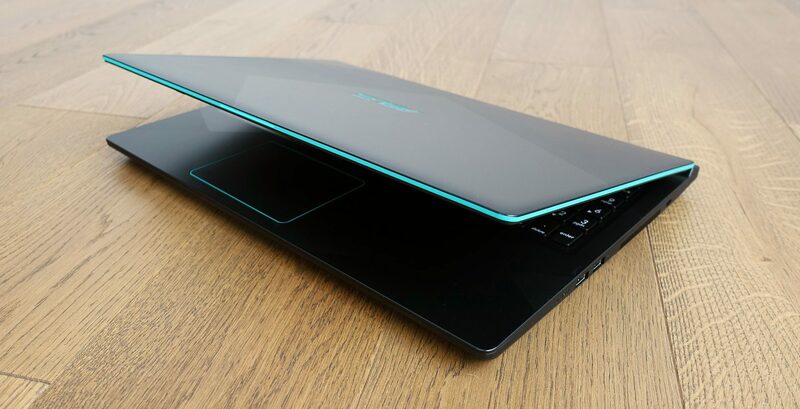 From what we know so far, a mid-range configuration with the IPS screen, Intel Core i5-8250U, Nvidia GTX 1050 4 GB graphics, 8 GB of RAM and 1 TB of SHDD storage will go for around 700 EUR in Europe, with the i7-8550U models selling for about 150 EUR on top. 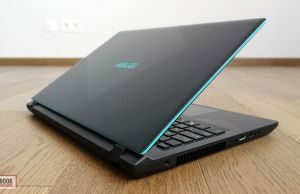 I’d expect these to go for around $600 in the US when and if they will be available, as the Core i5-8250U / GTX 1050 configuration of the VivoBook K750UD is already available over there for a little under $700 at the time of this post (more details via this link), and the VivoBook X560 is a lower-end line. 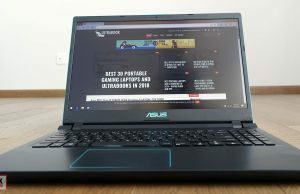 It’s hard to understand why Asus offers both a VivoBook X560 and a X570 series, as both get similar hardware specs (Core U CPUs, GTX 1050 graphics, 2x DDR4 RAM slots, dual storage), but although one is more affordable, it’s fairly easy to tell which of the two is the better buy. On one side there’s the X560 model tested here, which is a little bit more compact, a little bit thicker, with more limited IO and fewer features (no backlit keyboard, the USB-C, no finger sensor, no Gigabit Lan and slower Wi-Fi). The X560 does have the price on its side, as well as overall nicer speakers. One the other there’s the marginally larger X570 that gets all the things mentioned above, that the X560 lacks, and quieter speakers. 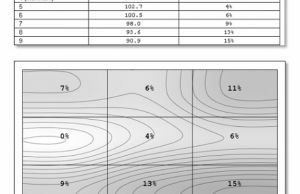 But then there are the all important performance and battery aspects. The X570 line wins clearly in the battery life department, with its 48 Wh battery, compared to the 36 Wh battery on the X560. The performance section on the other hand leaves some room for interpretation. Based on our review of the X560, this line offers excellent CPU performance and good, but not flawless combined performance in games, while the X570 struggles in CPU intensive tasks, but squeezes excellent performance from the GPU and offers a slight (roughly 10-15%) fps advantage in games. 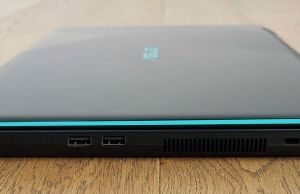 So at the end of the day, the VivoBook X570/K570 is the better product of the two in my opinion and the one I’d get, for the reasons mentioned above. 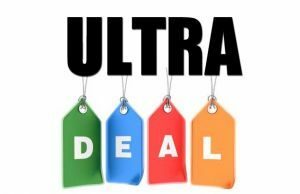 The X560 is not a bad pick, but only if you’re on a very tight budget and can’t afford the extra. 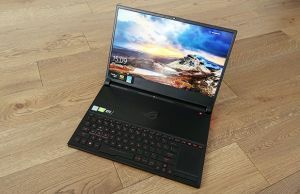 I’d say the X560 needs to be at least $100 cheaper than the X570 to even be worth considering, and only as long as you’re willing to live with the smaller battery, non-backlit keyboard and all the other quirks mentioned in the article. That was my little bit of "constructive criticism", I hope I didn't come across as disrespectful. Other than that, your reviews have been a great aid. You are very thorough, especialy in comparison to other reviewers. That's because those are also Core U laptop with GTX graphics. 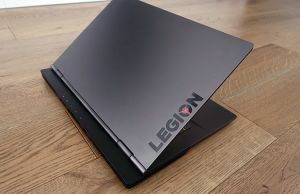 The FX504, Lenovo Y520, Acer Nitro 5 etc are Core H laptops, thus more powerful, but also heavier, more expensive, etc. If you have any specific questions, let me know and I'll reply if I can. All of them with an SSD, GTX 1050 and 8GB RAM. In my country, I can find all of them at the same price. My main worry is the cooling. 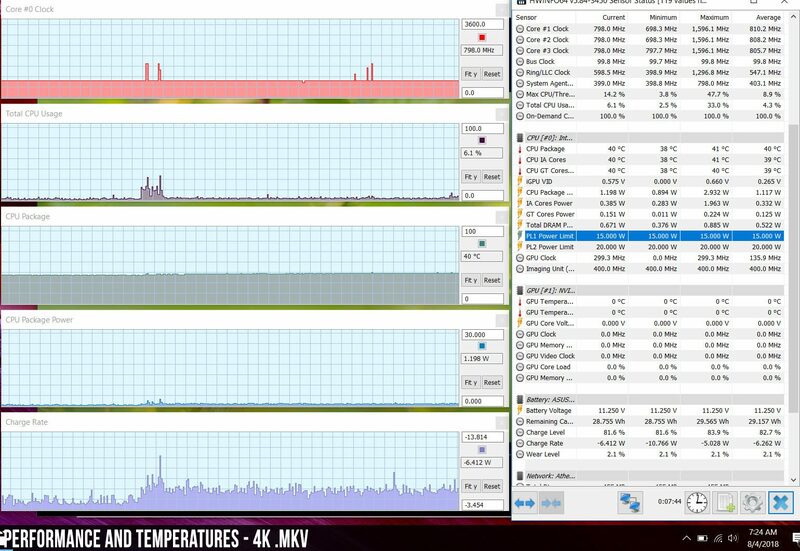 The comments in your review of the FX504(the best option spec-wise), claim it gets hot and throttles. 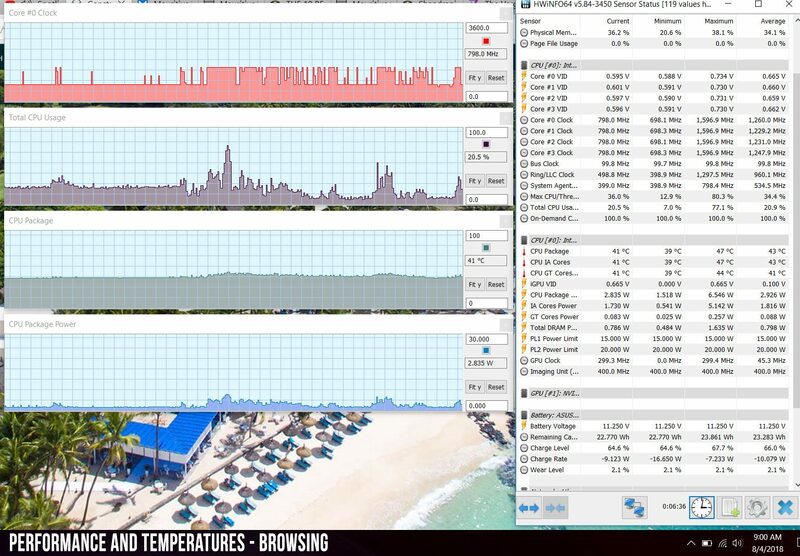 So, what would you recommend for someone who wants his laptop to stay cool and last a long time? I'd probably get the FX504 among those, the i5-8300H with HT is a significant step-up from the 7300H in demanding loads and games. Yes, the cooling isn't great, but with undervolting I'd expect the i5 to work well, especially when paired with the cooler 1050. Btw, if you're into gaming, you could consider stepping up to a 1050 Ti, it's 25% faster than a 1050 and worth paying a little extra if you plan to keep the laptop for a while. The Ti is out of my budjet unfortunately. Do you think the X560 will run cool despite the i7? It's the same voltage as the one reviewed i think. I prefer it's stealthier (compared to the fx504) look and the CPU looks good enough. 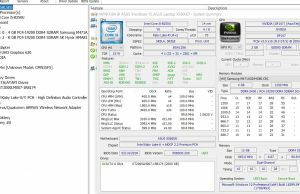 The i7 in the x560 is Core U. Personally i'd get the FX504.